Congratulations on your decision to purchase a new home! 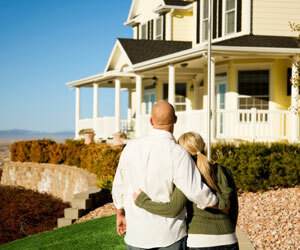 Your first step toward buying your new home will be to analyze your family’s needs. We would be happy to assist in analyzing your needs so that you will be able to get a clear picture of exactly what your new home should be. Last, you most likely have a mental picture of what you would like your house to look like and what features it should have. It’‘s very important to write these ideas down to avoid any ambiguity later in your home search. You should make at least two lists: one should be a list describing your dream home and the other should list the features of the home that you feel are absolute must have in order to buy the home. In a perfect world, your new home would fulfill both lists 100 percent. 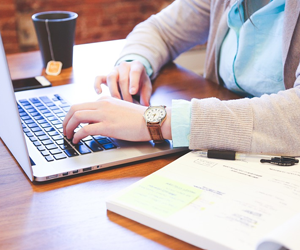 It is more likely that you will end up blending the two lists into a schedule of prioritized items as you progress through the buying process. This is a natural and evolutionary process that will become much clearer as you find out what is available here in our market. Now that you have your list of features you want in your new home, you are ready to start looking! Well, not just yet. You are going to need to know in what price range to look. It is now time to go get pre-approved or pre-qualified for a mortgage. You will need to contact a mortgage company and we would be happy to refer a company or loan officer that We have worked with in the past who has the ability to make your dream home become a reality. Now that you have your list of needs and wants and you know how much you can afford to spend, it’s time to look at some houses! Not just yet. Step back for a moment and consider the larger picture. You are not just buying a house, you are buying the neighborhood the home is in. Use our website to view many area subdivisions. When you find your dream home, you want it to be in a neighborhood that is to your liking with the amenities that you need. So, you will need to make another list of what type of neighborhood you want to live in. You will most likely want to consider things like how living in the neighborhood will affect your drive time to and from work, what amenities are offered (swimming pool, tennis courts, park, etc. ), and, if you have children who are attending school or soon will be, what school district you will be in and how close the schools are. You may even want to make two lists just as you did with your home criteria. We will be able to help you consolidate the information from your list of needs and wants for your home, your pre-approval, and your list of needs and wants for the neighborhood. From this, you can incorporate the information into a search profile, which you can then narrow down to specific areas dictated by the market in which you will be looking. Our experience in our local markets will be a valuable resource during this step. 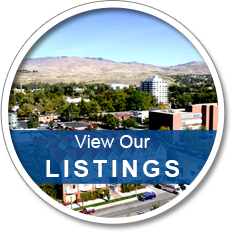 Through our website you will be able to view many area subdivisions, new developments, local builders, area schools and much more. So now when the weather is nasty or the kids are not feeling well, you may still be searching for your Dream Home. If your life is a bit hectic you may chose to sign up for our Dream Home function and let your computer do some of the work. 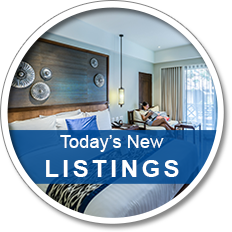 Every day new properties come on the market, the Dream Home function will send all newly listed properties that meet your pre-set criteria in an email to you so you will never miss the perfect home for you and your family. 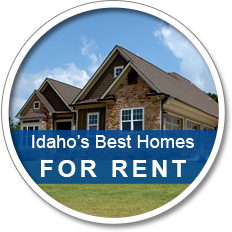 Now that we have found your Dream Home, we will start the purchasing process. It is time to make an offer. Taking into account all of the recent sales of homes in that neighborhood which are similar in size, quality, conveniences, and amenities, is the asking price fair for the home? We will consult with you and give you our best advice. Then we will create an offer that will have the greatest chance of being accepted. 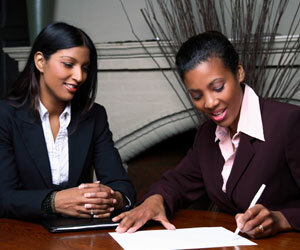 We will ensure that you have everything in writing... no verbal agreements. Your offer will be put into a written agreement that meets all of the legal requirements according to our local and national guidelines. We will present the written document to the seller detailing what needs to be done by both parties to execute the transaction. The agreement should protect the best interests of all parties involved and should be comprehensive in nature. We will also ensure your financial position as the buyer, by including any necessary contingencies, which will protect you if a particular requirement is not met, otherwise, once the seller accepts your offer it may be too late to make changes. Remember that the legalities of this phase are very important. If you have any questions or concerns, they need to be addressed right away. After all, you do not want to be in your closing saying, "I wish I had asked more questions." 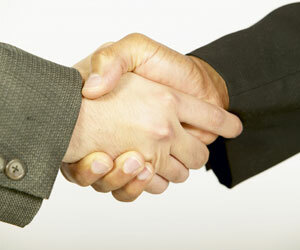 Once your offer is made, we may need to enter into some negotiations in order to reach an agreement. 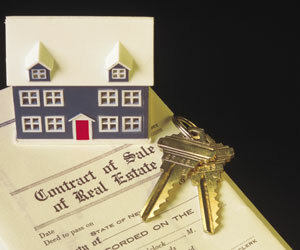 Keep in mind that almost everything is negotiable when you are buying a house. This can give you a great deal of leverage in the buying process, that is, if you have adequate information and you use it in an appropriate manner. We have the market knowledge and negotiating expertise necessary to make sure that your offer will be accepted at the best price and terms possible for you. The key to successful negotiating is keeping in mind that the end result must make both you, and the seller happy. Otherwise, negative feelings will persist throughout the remainder of the process and you do not want to walk away feeling that you were not treated fairly. After your offer has been accepted, we will supervise the coordination of all necessary vendors, serving as your advocate when working with each vendor. We will make sure that the vendors have access to the property at the appropriate times to perform their procedures and oversee the execution of those procedures on your behalf. For instance, the property will need a thorough examination. 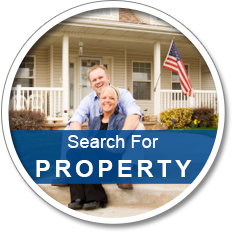 Working with your lender, you may need to have a formal appraisal and possibly a survey done on the property. A property inspection, a foundation inspection, and an environmental inspection may also be needed to make sure that the property is up to all standards as set forth in your written agreement. If there are issues or inconsistencies brought to light during this time, it may delay or even nullify the agreement, depending on the contingencies set forth in the agreement. Homeowner insurance is another very important item that will need to be taken care of at this point. Insurance experts recommend that you obtain insurance equal to the full replacement value of the home. Unless you have insurance coverage on the home, the closing cannot proceed. Having these procedures done in a timely and professional manner is a must. Investigate each vendor to make sure that they are reputable and have a clean operational history. Our experience in this area will be valuable in making sure that everything is completed on time and in a professional and legal manner. As the closing date draws near, we will contact the title escrow company and your lender to make sure that all the necessary documents are prepared, and that they are complete, accurate, and delivered on time. We will also confirm that the documents will be delivered to the correct location so they can be reviewed and that they will be ready for you on the appropriate closing date. At this point, you will find out what form of payment you will need to bring to the closing for any unpaid fees and and will be able to confirm the appropriate party to make the check out to. We will ensure that each closing document is ready and available to enable you to have a quick, easy closing. 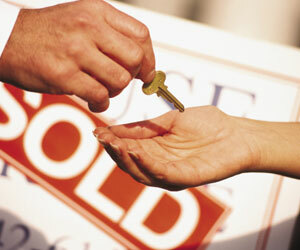 "The Closing" refers to the meeting where ownership of the property is legally transferred to you, the buyer. 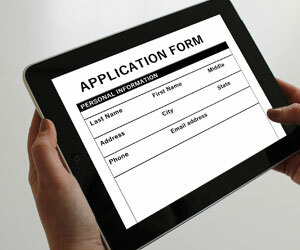 Closing procedures are usually held at the title company’s office. Your closing officer coordinates the document signing and the collection and disbursement of funds. We will be present at your closing to read the documents on your behalf, answer any questions, or help to resolve any last minute details that may come up. In order for the closing to go smoothly, each party involved should bring the necessary documentation and be prepared to pay any related fees (closing costs). There may be more than one form of acceptable payment for your closing costs so ask the closing officer which form of payment will be required and to whom it should be made out. Closing costs will generally total an amount equal to 2 to 3 percent of the total loan value not including down payment. Sellers sometimes pay for a portion or all of the closing costs, depending on local market conditions, terms of the purchase agreement. Any such concessions should be acknowledged in writing. 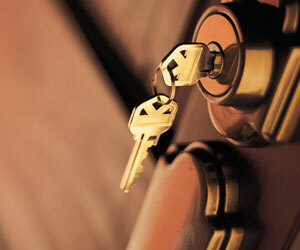 Most lenders will allow a credit from the seller to the buyer for the non-recurring closing costs. However, they usually won’t allow a credit that reduces the amount of the buyer’s down payment or any of the buyer’s recurring costs, such as expenses for fire insurance premiums, PMI, or property taxes. Stop Looking - Start Finding!